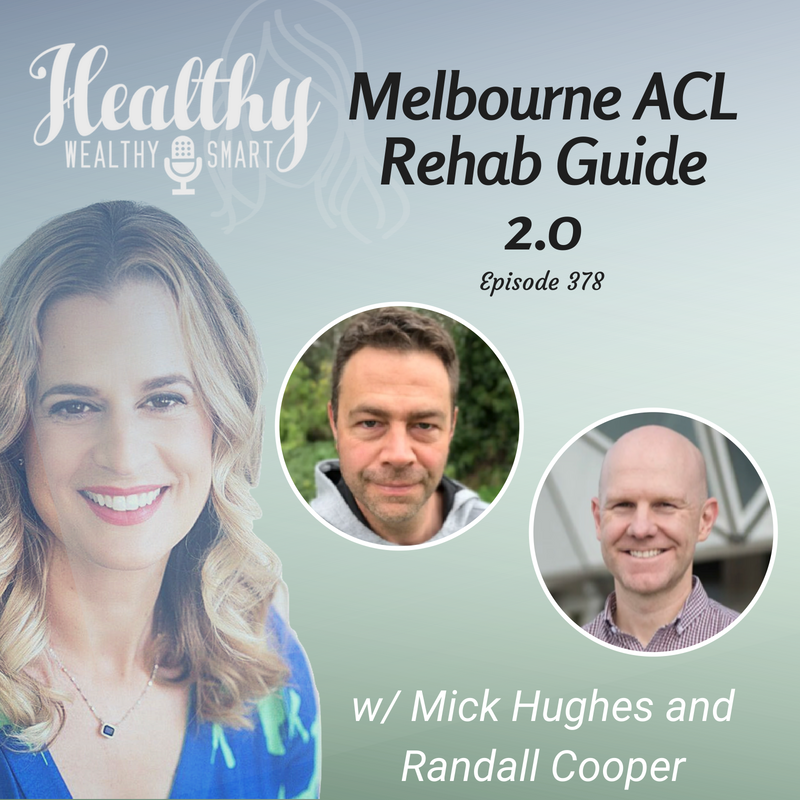 As a Sports Physiotherapist Randall has worked with some of Australia’s most notable sporting organisations including the Hawthorn Football Club, the Australian Winter Olympic Team, and the Victorian Institute of Sport. He consults from the internationally renowned Olympic Park Sports Medicine Centre in Melbourne. Randall has also attained the title of Specialist Sports Physiotherapist as awarded by the Australian College of Physiotherapists in 2008.